Dr Rosie Meek has been awarded a prestigious Fulbright Scholarship. University of Southampton psychology lecturer, Dr Rosie Meek, has been awarded a Fulbright Scholarship to work in the United States for the coming year. 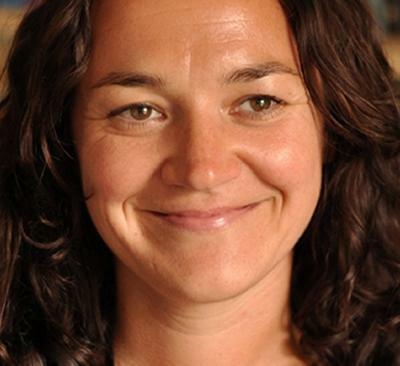 Rosie, who has been a lecturer in the School of Social Sciences at Southampton since 2007, will continue her research into social psychological processes in the rehabilitation of prisoners, at the University of California, San Diego (UCSD) as a Fulbright Scholar. Each year, approximately two awards are offered by the Fulbright Commission to outstanding UK professionals or academics to undertake lecturing, research or a combination of the two in any field, at any accredited US institution. Prominent alumni of the Fulbright Programme include poet Sylvia Plath, Charles Kennedy MP, journalist and author Toby Young and the economist and Nobel prize-winner Milton Friedman.